Tile Roofs or Shingle Roofs? Tile Roofs or Shingle Roofs, this is a question we are asked often. In San Antonio you can find both tile and shingle style roofing. A lot of the choice is dependent on the weather. In San Antonio, we deal with heat in the summer and in the winter months we typically have hail storms and heavy rain. While both tile and shingles can hold up well with the South Texas weather, the biggest difference is in the lifespan. Comparing Tile Roofs or Shingle Roofs is pretty simple. 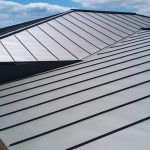 The total cost and price of the installation and materials is about two times the difference. However, the biggest pro of the tile versus the shingle is the lifespan. You should be getting about double the lifespan with a tile roof versus a shingle roof. Tile roofs can hold up a lot better against bad weather to include snow and hail. 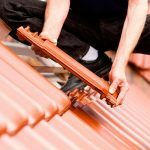 You should expect to get about twenty years from shingles and some tile roofs depending on the material can last up to fifty years. You have to take into consideration the way your home was built. In some cases, your roof may not be able to handle the weight of tile. 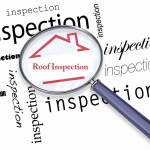 You also take into consideration the resell value a new roof will give your home. If your home is 15 years old and built with shingles, your resell value is not going to be higher than a home with tile or a new roof. Warranties also can vary when it comes to tile versus shingles. Tile roofs typically have a longer warranty than shingles. 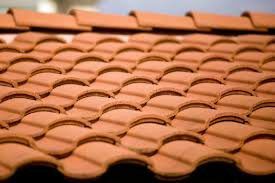 Tile: Tile roofing materials can be composite, clay, concrete, slate, and also metal. 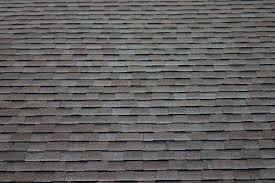 Shingles: Asphalt is the most common shingle.